Classic Earl Grey is blended with Chinese, Indian, and Sri Lankan teas and is enhanced with a touch of natural bergamot oil. The character is distinct with a citrus flavor. This is a very well-crafted Earl Grey! 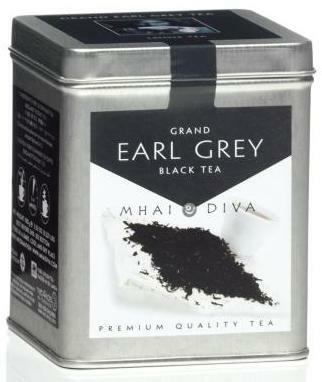 It is not often that I come across an Earl Grey that is as well balanced as this one. The flavor of the bergamot is strong – but the black tea is just as strong and the two compliment each other well without competing with one another. The black tea base is brisk and bold. 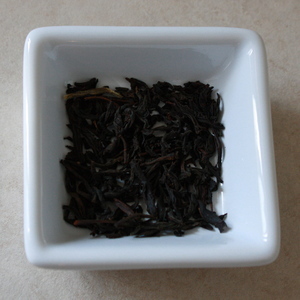 It is a toothsome black tea with a deep, complex flavor. There are notes of malt and even some distant spice notes in there! There is a light astringency to this – lighter in astringency than I ordinarily experience with a citrus flavored tea – and no bitterness. 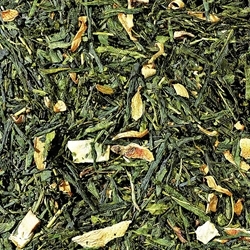 A very delicious blend of black teas! The bergamot is fragrant and crisp. Citrus-y tart but also pleasantly sweet. This has very few floral notes to it – the bergamot here prefers to exhibit its citrus tones rather than its flowery qualities which is perfectly fine with me. It has a clean, authentic taste to it. It doesn’t come across as perfume-ish. Just delicious. This is an Earl Grey that would work nicely as a hot or iced tea, although I generally prefer my Earl Grey teas hot … with just a tiny drizzle of honey, if you please! I don’t usually add milk to my Earl Grey so I didn’t here, but it should take it very well if you prefer Earl Grey with milk. A good “anytime” tea, this Classic Earl Grey from Butiki! Made from fine Chinese teas with a large portion of white tips (the most prized leaf of the plant) and blended with the finest oil of bergamot available. Incredibly aromatic and flavorful. 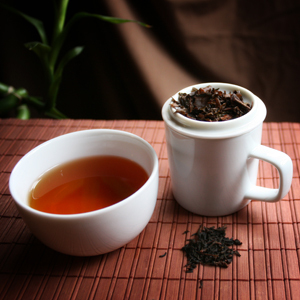 Earl Grey White Tip Tea from TeaSource! Very Nice! The draw for me on this one is the wonderful bergamot…it’s delightful! It’s the perfect amount for me and it tastes REAL not artificial. 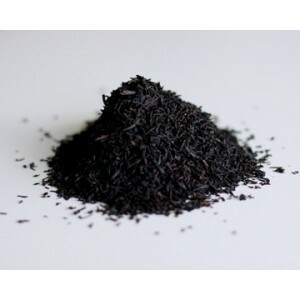 There is a good deal of that Earl Grey Floral aroma and taste as well which is strong but true. There is an interesting mellowness or smoothness even tho it’s strong…maybe more towards the end of the sip…regardless it is good and does stand out to be a memorable Earl Grey! This is a great cuppa for those rough mornings…and this morning…was a rough morning!